Juanjo Guarnido, known for the hit series, Blacksad, was formerly an animator for, among others, Disney. 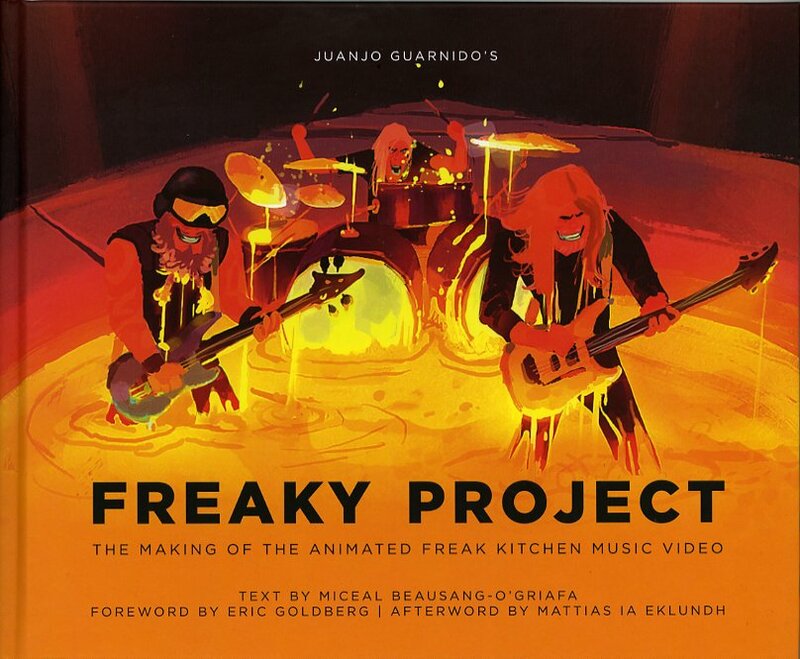 With the cooperation of his favorite band, Freak Kitchen, Juanjo animated their recent song, Freak of the Week. (Check it out on YouTube!) In conjunction with the video, Juanjo with Big Wow! Art has published a 176 page hardcover artbook, Juanjo Guarnido's Freaky Project. The book is currently in stock. Shipping is included for orders within the United States.